Find new cannabis stores open near you. Dispensaries Toronto – A list of medical marijuana dispensaries and recreational dispensaries in the greater Toronto area. 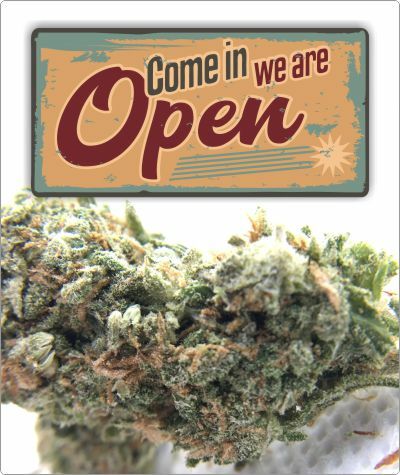 With helpful information, local maps, dispensary reviews, open late hours, and more. 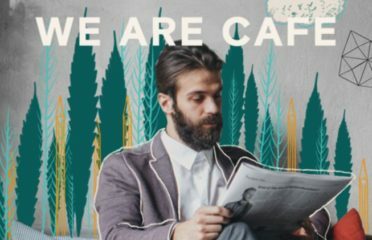 Retail Cannabis Stores Toronto – A complete list of Canada’s new retail cannabis stores, or as they are commonly referred to as “Toronto recreational dispensaries”. With helpful information, local maps, cannabis store reviews, open late hours, and more. While browsing our Toronto listings you can hit the “SEE ALL NEAR ME” button to get a list of Toronto dispensaries and retail cannabis stores that are nearest to you, use the filter “Near Me” and set the distance you prefer to see what listings are in your area. 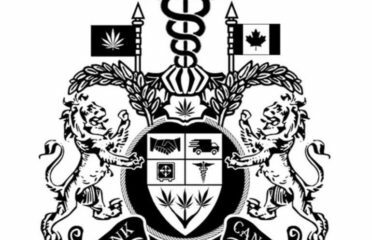 Dispensaries Canada has multiple meaning since cannabis has become legalized in Canada. 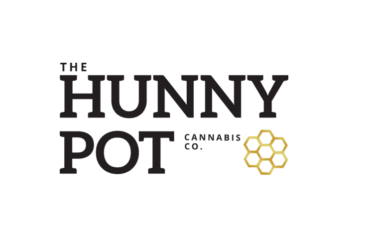 The term “dispensary” can refer to legal retail cannabis stores, online cannabis stores (retail and medical), and grey area brick and mortar medical marijuana dispensaries. Previously, the brick and mortar and online medical marijuana dispensaries in Canada were considered to be operating in the grey market and many of them still are. Meaning that these dispensaries are not licensed to operate by the city and by the federal government. For the most part, they were tolerated in our Canadian cities before legalization and largely still are in some cities, and online, but the government is cracking down on them more in 2019 as legal cannabis in Canada matures. Medical Marijuana Dispensaries – These are currently considered to be brick and mortar dispensaries who operate outside of the legal cannabis framework, “grey area”. Online Dispensaries Canada – There are dispensaries in Canada who operate online only who serve the medical marijuana market. They operate outside the legal cannabis framework, “grey area” and are temporarily overlooked by the Canadian Government. 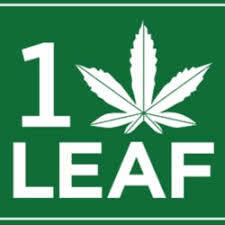 Online Cannabis Stores – These are legal online cannabis stores that are mostly operated by the provincial governments. They operate within the legal cannabis framework (Bill C-45). Some provinces permitted private online cannabis stores. The below list of dispensaries in Toronto includes both medical marijuana dispensaries and Toronto recreational dispensaries. 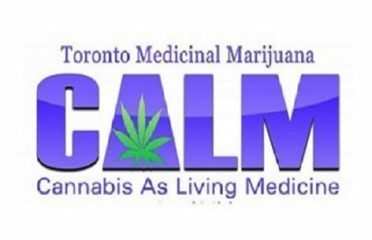 CALM is one of Toronto's first medical marijuana dispensaries, we originally opened in 1996. Cannabis dispensary in Toronto, Ontario. Our mission is to inform, educate, empower and supply licensed medical marijuana patients. The below list of retail cannabis stores has all the newest stores as they open for business in Toronto. 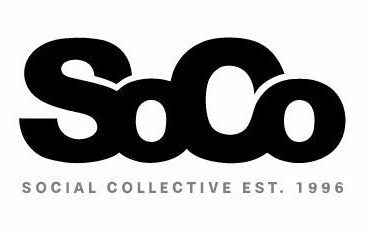 They are sometimes called “Toronto recreational dispensaries” or “recreational cannabis stores”. 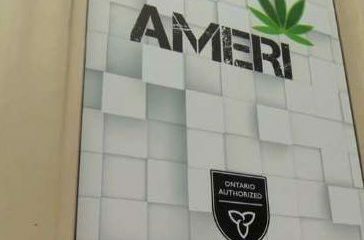 Ontario's second authorized Cannabis Store in Yorkville Toronto. Are Toronto Dispensaries Open Late? Some Toronto dispensaries and cannabis stores are open late and some are not. 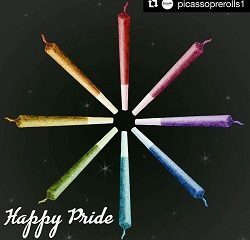 To find which ones are open late, use the filter on the search results page “Open Now” to see which dispensaries are open late that are near you. Also, at the top right on each dispensary listing, you will find their open hours. 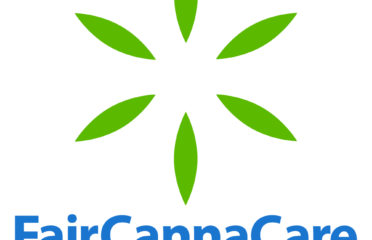 Find licensed MMJ listings and a list of Online Dispensaries Canada for medical marijuana.